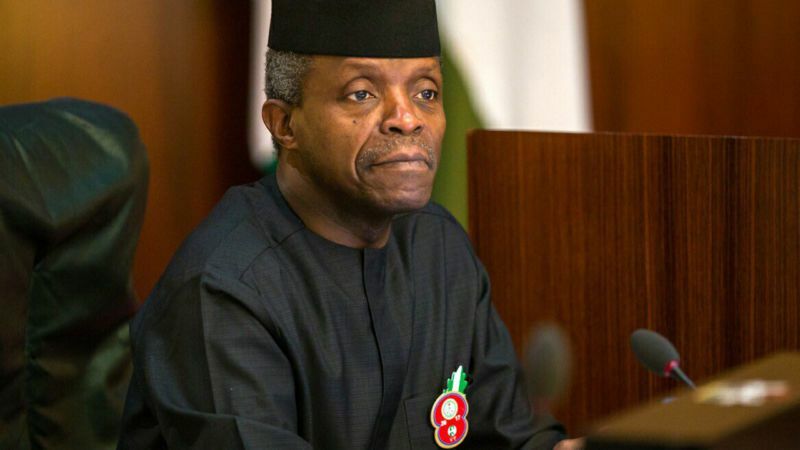 Vice President Yemi Osinbajo has heaped praises on Nigerian youths sharing stories of young business owners, innovative and tech-driven youths, entertainment giants, among others. He spoke on Tuesday at The Platform, a programme organised by the Covenant Christian Centre in Lagos. According to him, these young Nigerians have remained focused despite challenges and increased the nation’s national pride and confidence. The Vice-President also called for joint support for successful nation building. “What we can do together to ensure that we don’t spend the rest of our days looking forward to path frozen by inaction and resolve to do the same things over and over again while hoping for a different results. I believe the solution is building back Nigerian bridge. “The bridge will not be one that is built of steel or bricks; this bridge will be built with the wisdom of the elderly and the strength of the youths. All of us deserve some accolades,” he said. 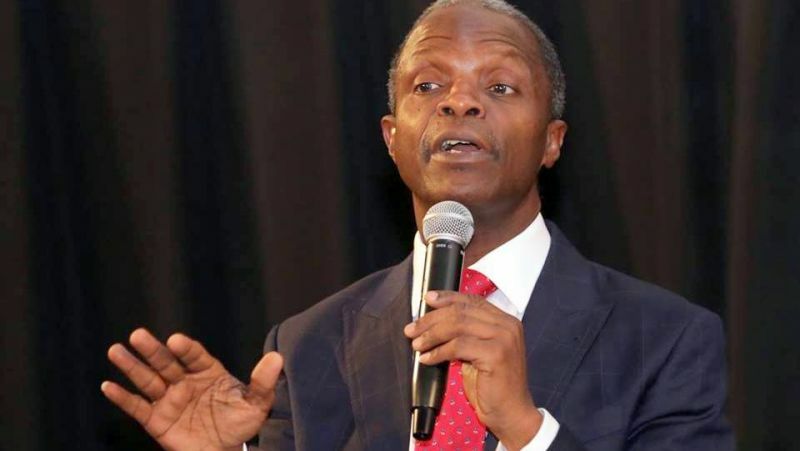 Osinbajo reeled out names of Nigerian celebrities in entertainment industry applauding their contribution to Nollywood, stand-up comedy, among others.  “Think how much bliss, the music videos of Clarence Peters and the best-selling comedies of Ayo Makun, Basketmouth, Akpororo, Chigul, Falz D Bahd Guy, Funke Akindele, Jenifa and the talented singer comedian Kenny Black have brought to audiences home and abroad,” he said. The vice president also said it is the role of the government to create enabling environment for young Nigerians to thrive and nation building. Nation building, according to him cannot only be achieved from political landscape but by every individual contributing their quota to Nigeria. “Nation building in its classical sense really just refers to the formal and informal processes by which political leadership attempt to build a national identity, especially in ethnically and religiously diverse societies. He urged everyone to learn from these young Nigerians who by just doing their own work have faithfully contributed to the building Nigeria’s economy and the building our nation. “They have increased our nation pride and confidence and inspired others to be the best that they can be,” Osinbajo added.